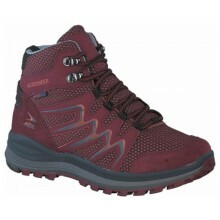 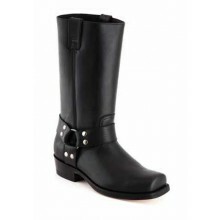 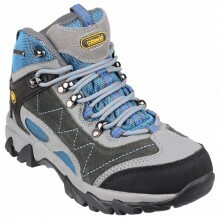 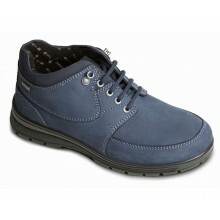 Shoes International have a wide range of womens boots for every occasion. 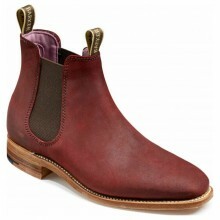 Formal or Informal we have ranges of women's chelsea boots, ankle boots, leather boots, desert boots, biker boots and winter boots. 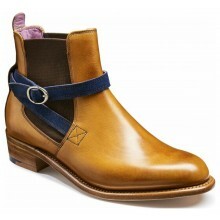 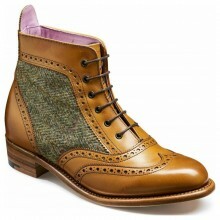 We also have boots from top brands including Dr Martens, Cotswold, Ruby Shoo, Ecco, Gabor and many more. 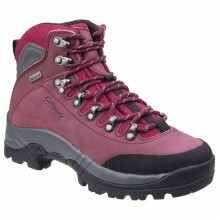 All boots come with FREE UK delivery and our price match promise guarantees our footwear are the lowest prices online by 5%!